Where can I get replacement parts and accessories? A RETIRED COLLECTION, LLC does not provide replacement parts. However, if your piece is registered with the Lladró Assurance Program (LAP), parts are available for purchase from Lladró U.S.A. at #800-634-9088. Otherwise, parts can only be purchased through an Authorized Dealer or professional restoration studio. They can provide missing flowers, parasols, paint brushes, drum sticks, etc. 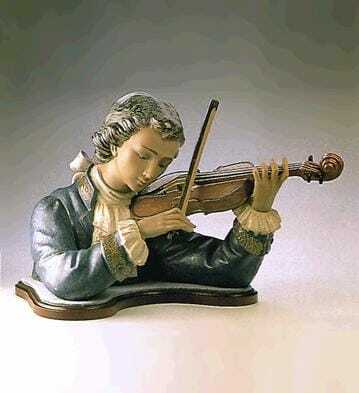 Your figurine will maintain its original MINT value if Lladró parts are used.